Integrated Building Technologies provides programs tailored to meet your financial and operational needs. 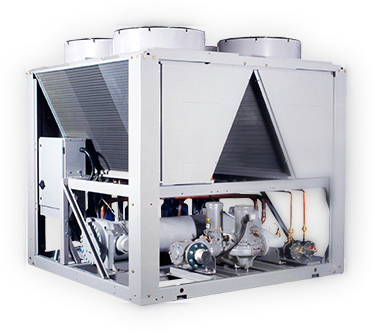 We offer full central plant service capabilities including chillers, cooling towers and pumps, full service of building air-side equipment (fans, belts, bearings, filters, coils), full service of heat pump and direct expansion split and packaged systems, full overhaul and/or replacement service capabilities. 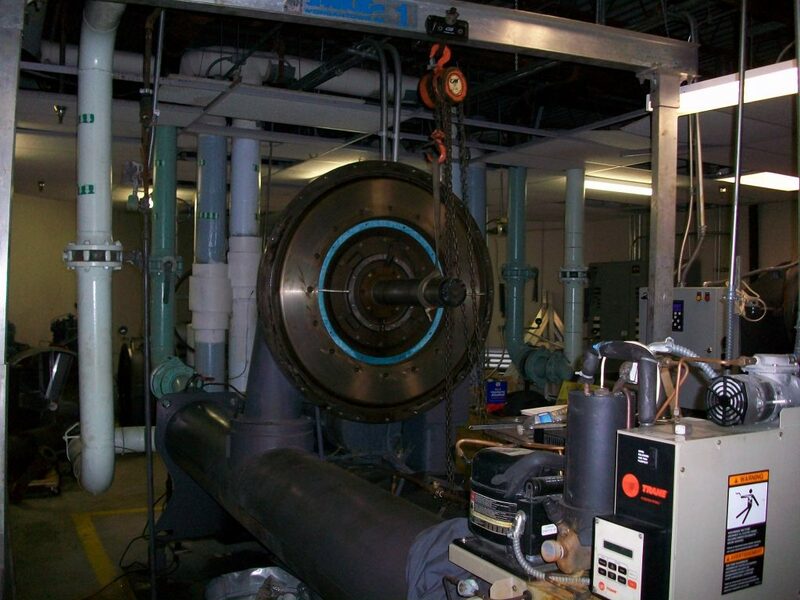 Integrated Building Technologies, Inc. (IBT/SFAC) founded by Jack Lavelle in 1972, the company was built with the vision of providing top quality HVAC construction and service to residences and businesses in South Florida. 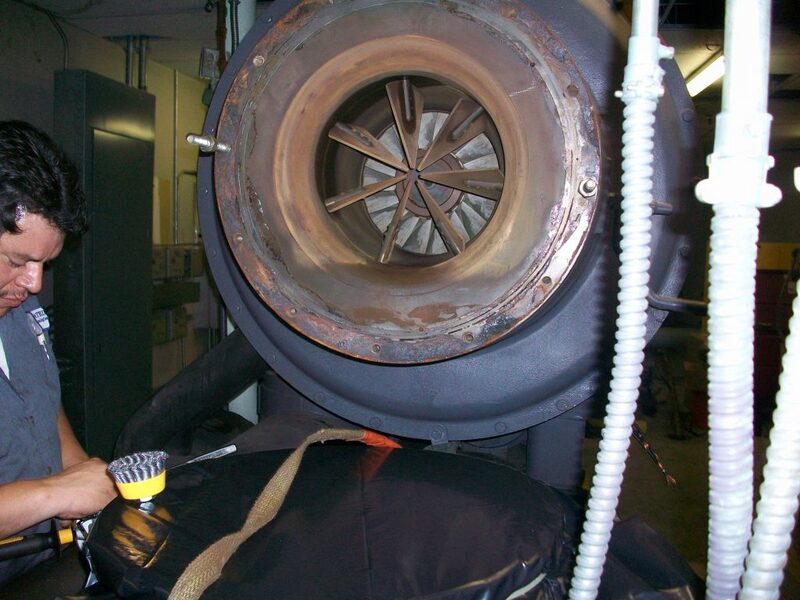 From its early days back in 1972 to today, IBT/SFAC plays an important role in servicing the S. Florida HVAC industry. Simply put, IBT is a one stop, full service HVAC Company. 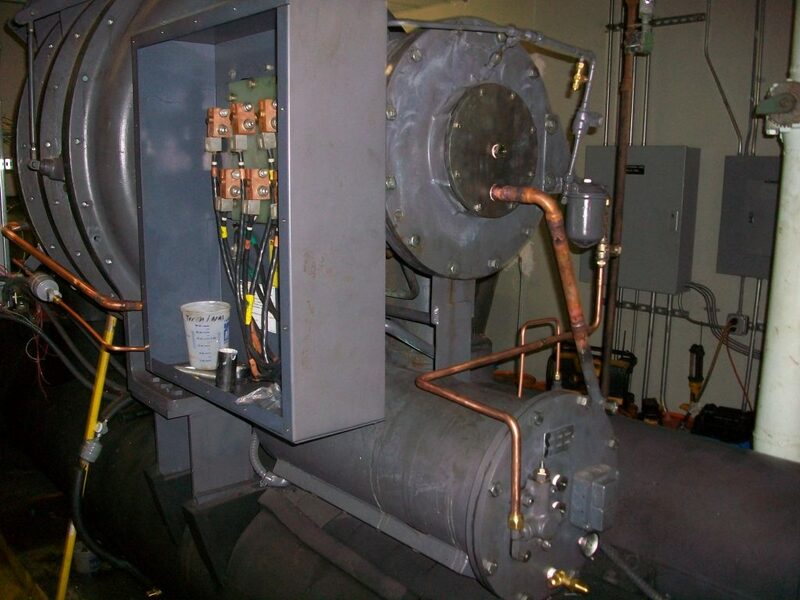 We install, maintain, and service the full range of all mechanical systems today. When you call IBT you can be assured that Jack Lavelle’s vision of top quality customer service will always be our most important focus. 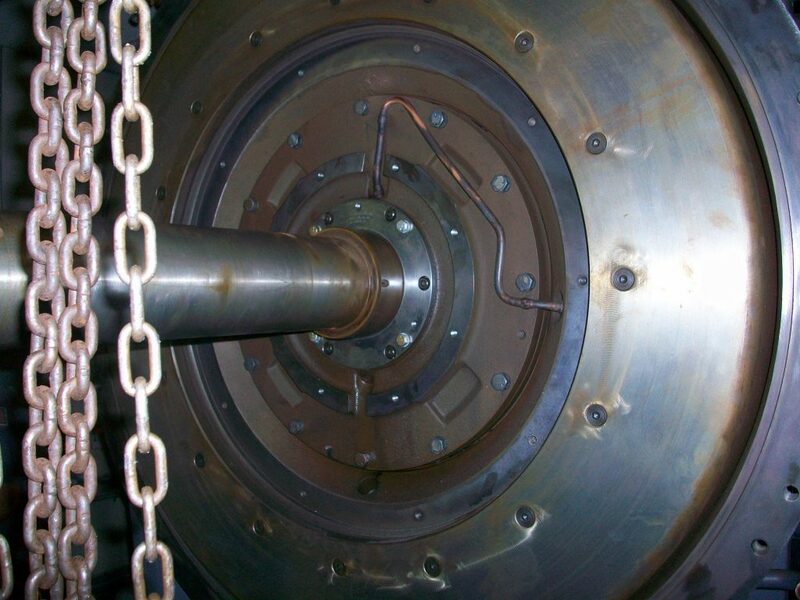 Our Mission is to focus all our resources on our customer’s needs and provide them with the highest quality service and expertise so that we can exceed their expectations at every level. We proudly fulfill our mission every day, every minute and in every department. 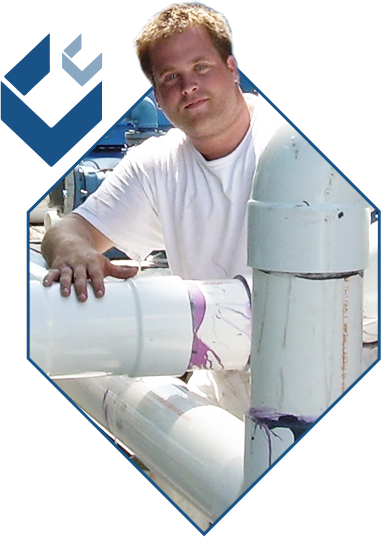 Our success is directly attributed to our office staff and field technicians. Our team has the greatest commitment to our company and to our clients and share three common characteristics: integrity, a tireless work ethic and the tenacious ability to always find a solution. Not only is the word failure not in the IBT vocabulary, it is not an option, and it does not exist. When we are not busy providing first class service to our clients, we are proud to be supporters of several local and regional non-profit organizations and encourage staff participation in volunteering and fundraising. We believe success is best when shared.